I don’t know about you, but I keep hearing the words “disrupt” or “disruption.” Most of the people using it act as if it is something new. 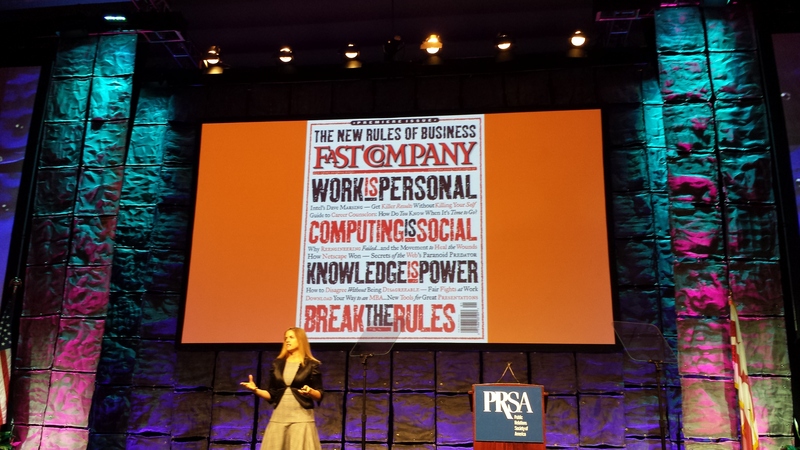 At the recent PRSA International conference in Washington, D.C., the talk centered on how the media industry is being totally disrupted. I don’t think any of us would disagree with that. 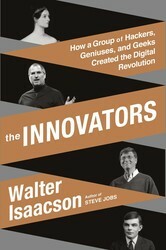 In the book, he writes of Ida Lovelace, Lord Byron’s daughter, who pioneered computer programming in the 1840s, and then explores the fascinating personalities that created the current digital revolution. Isaacson shared some of the lessons from his book during his talk. We all know the communications landscape has changed. Reporters no longer only take a notebook and pen to cover a story. Now they tweet or update their Facebook status with breaking news. Some carry a small video camera to record the story to post to YouTube or the media outlet’s website. The same is true of public relations. The Public Relations Society of America, the industry’s largest organization, is embarking on an effort to develop a better definition of “public relations.” The organization is soliciting suggestions from the public along with public relations professionals, academics and students. As with most PR efforts, there is a creative name, Public Relations Defined. It’s all part of trying to make sense of the profound changes in public relations since the last time the organization updated its definition – in 1982. PR was once a one-way process, but today PR moves in many directions and is more about engagement and holding a conversation thanks to social media and the Internet. Today it’s not just about PR or good buzz. It’s about earned media, crowd sourcing, buzz marketing and word-of-mouth marketing. The PRSA website notes that public relations professionals continue to struggle with the question, “What is PR?” As a result, many industry professionals are unhappy with the current definition and no one definition is considered the de facto industry definition. 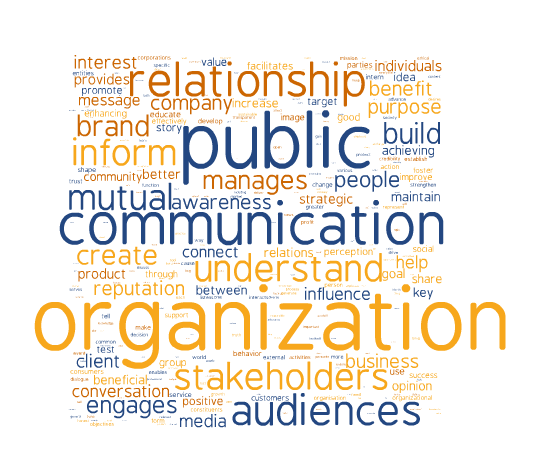 PRSA’s definition of public relations was last updated in 1982. In the past 10 years, PRSA has convened two special committees to explore modernizing the definition of public relations. The 2003 PRSA Committee to Define Public Relations agreed to a new definition, though it was never formally adopted by the Society. Submissions will be accepted through Dec. 2 and PRSA expects to announce the new definition in late December.